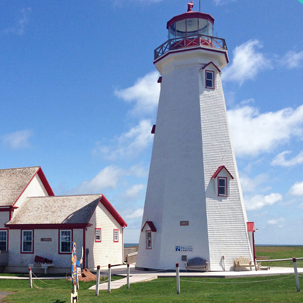 The East Point Lighthouse was constructed in 1866-1867 as a result of petitions from local residents which were supported by the Lieutenant-Governor of PEI. This lightcouse is Canada's only confederation lighthouse and it was the last lighthouse erected before the Island joined Confederation in 1873. The Souris Area Industrial Commission leased and operated the site in 1989, and for several years operated an interpretive centre in the fog alarm building, which is now the East Point Craft Shop. 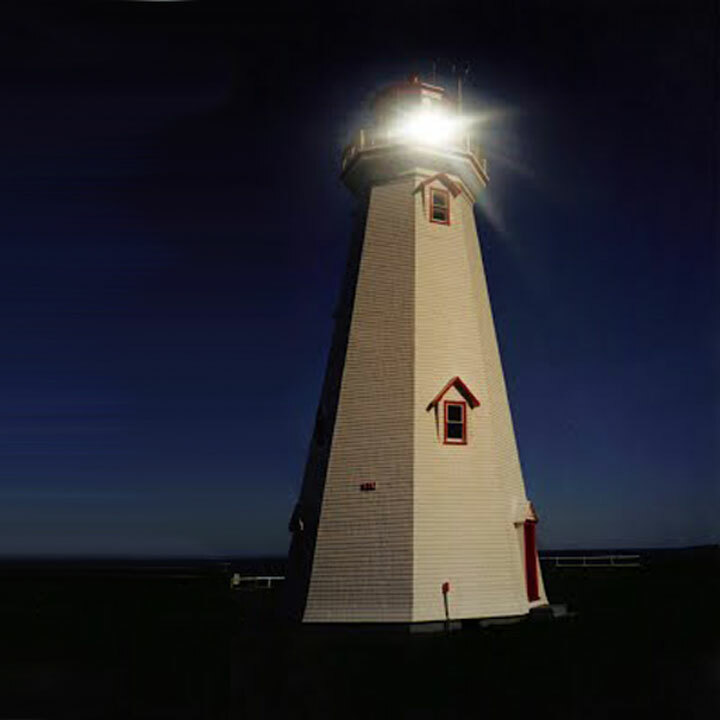 The lighthouse has been operated by the Friends of Elmira since 2002. 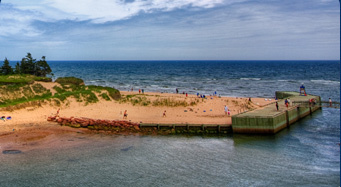 Visitors can tour the lighthouse, shop, picnic, and admire the windmills that were erected in 2007. From the lighthouse you will get a bird’s eye view of the meeting tides, seals and numerous sea birds. For more information about the lighthouse's latest news, rich history, and events at the lighthouse please click the link below! Stay at the relaxing R&R Beach House. Go for a bicycle or walking tour in Basin Head. 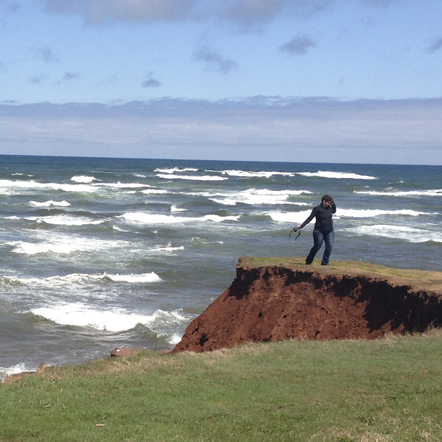 Visit the top beach in Canada, Basin Head! Visit the The Myriad View Artisan Distillery for homemade Moonshine! Camp at Campbell's Cove Campground. 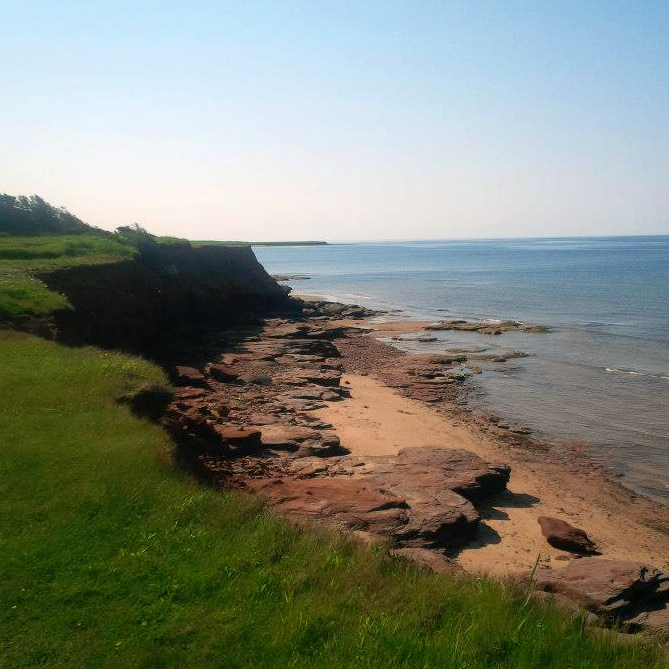 Check out Red Point Provincial Park.